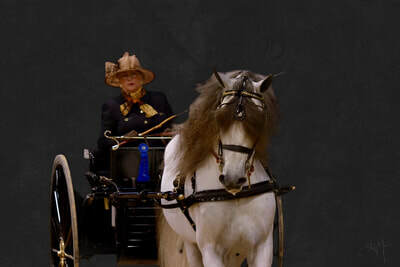 Nadine Tilley is the owner and breeder of Tilley Andalusians. 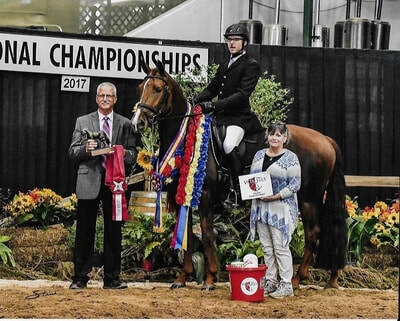 Being a competitor in all divisions of performances with her horses, driving has been her favorite discipline for 40 years. 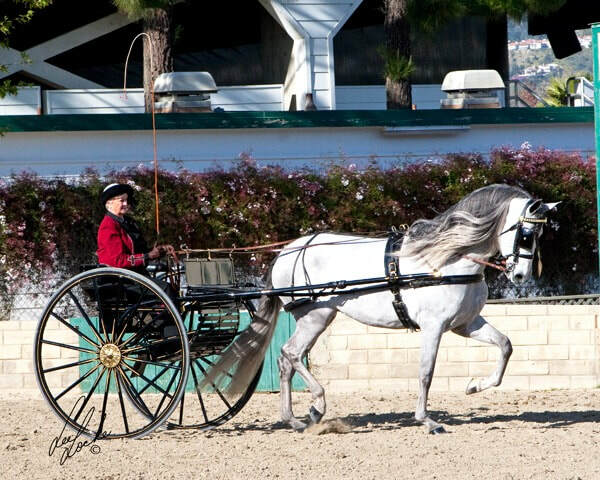 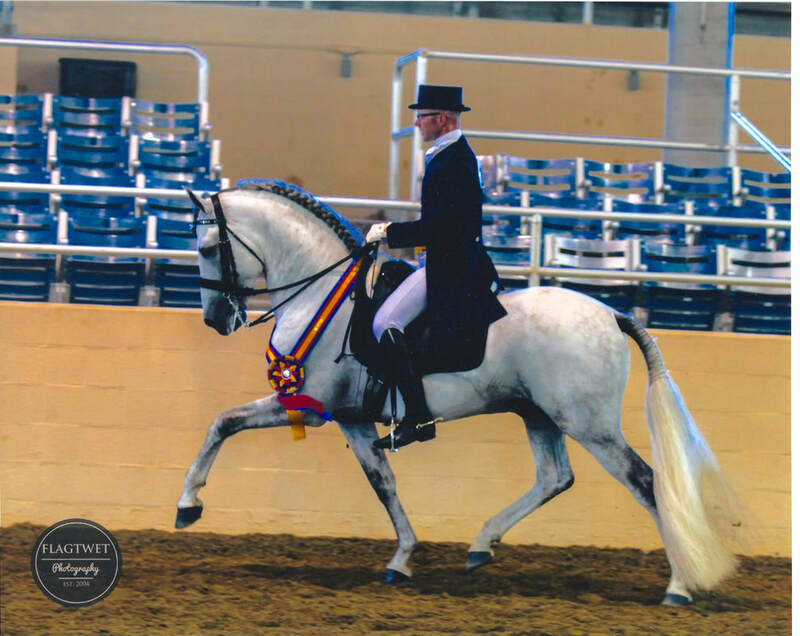 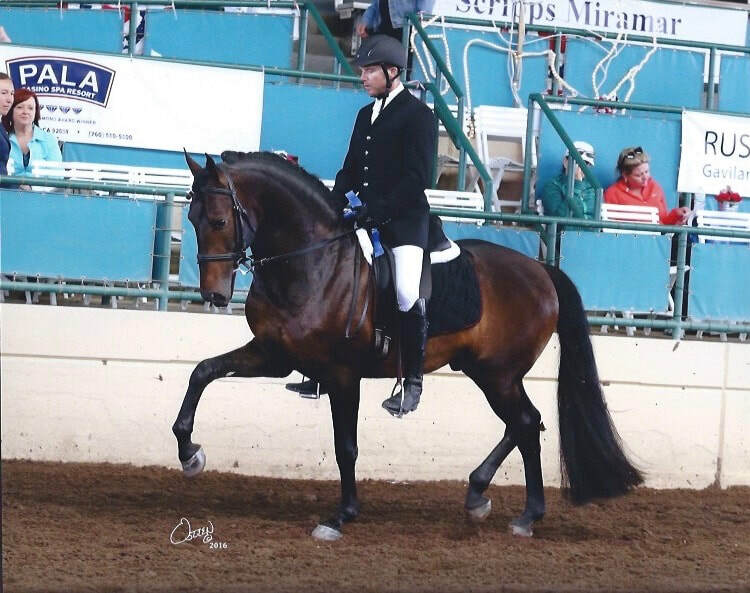 Our Head Trainer, Bill Deeney, has been with Tilley Andalusians since 2008. 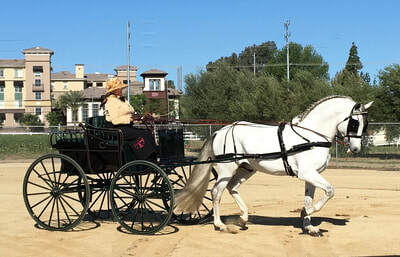 He attended a four-year university and obtained a degree in political science, after which he decided that horses would become his life career. 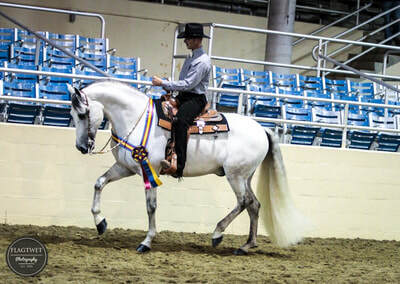 He learned his trade by apprenticeships with the best trainers he could find in the various breeds and disciplines from coast to coast. 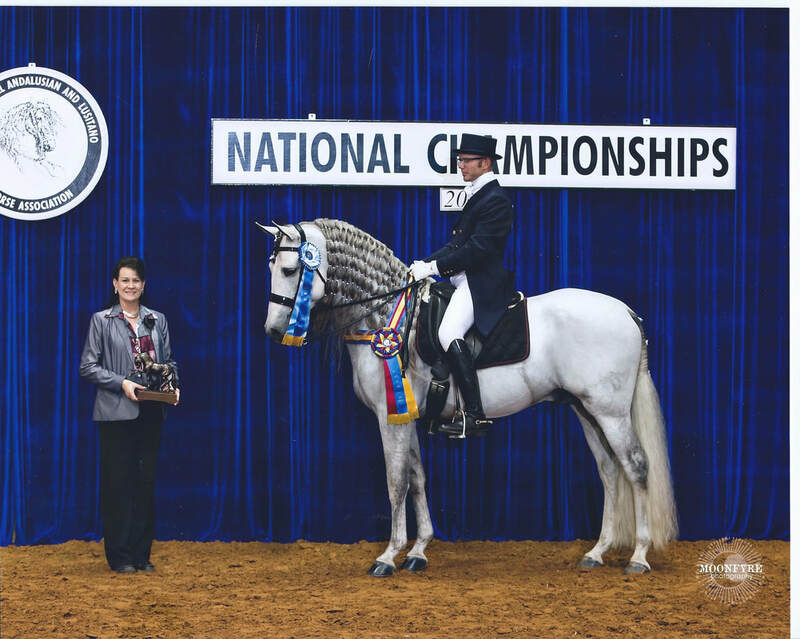 In his tenure Bill has already produced many National Grand Champions and National Champions in a variety of disciplines. Bill has also been honored with the USEF Vaughn Smith Memorial Trophy and has been awarded the IALHA Trainer of the Year Award. 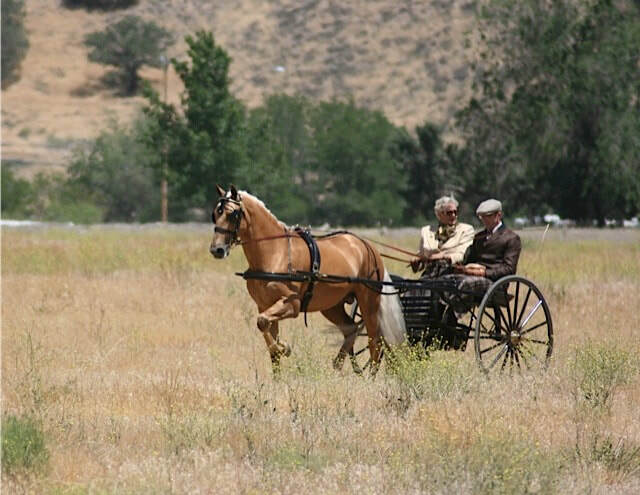 "I was born and raised in Santa Clarita, California. 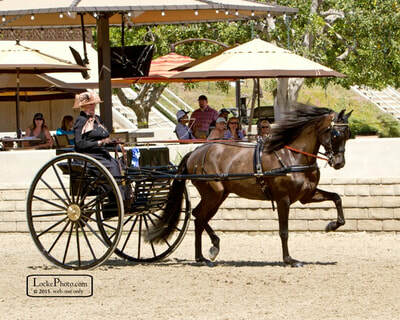 After my first pony ride at only 2 years old, the rest is history. I have been involved with horses for as long as I can remember and have been more passionate about horses than anything else in my entire life. 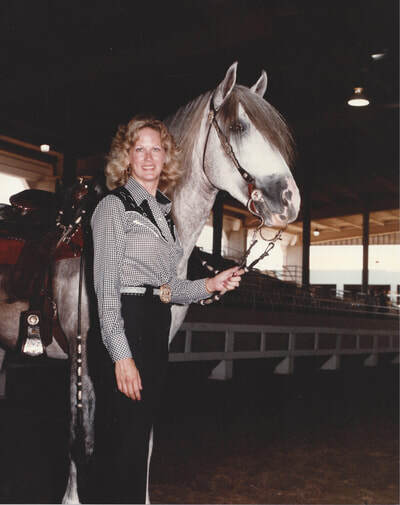 I grew up riding Western - Barrel Racing competitively until my early twenties. 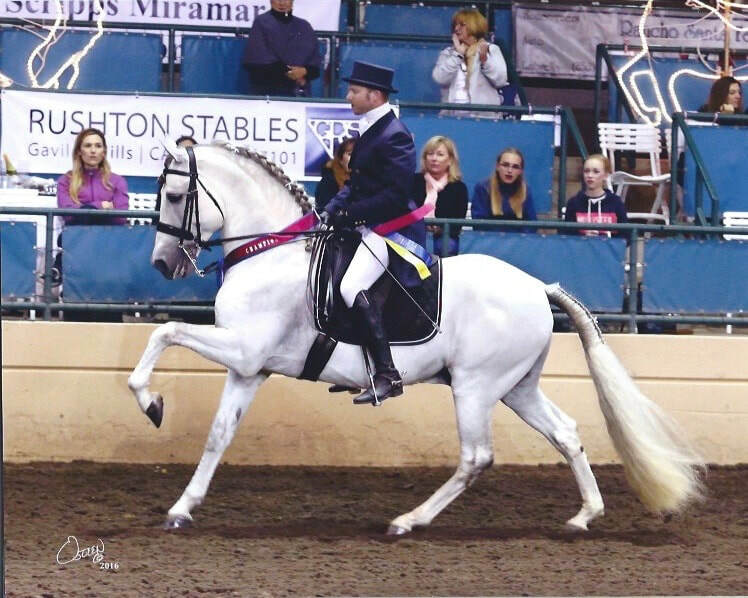 I then started riding English. 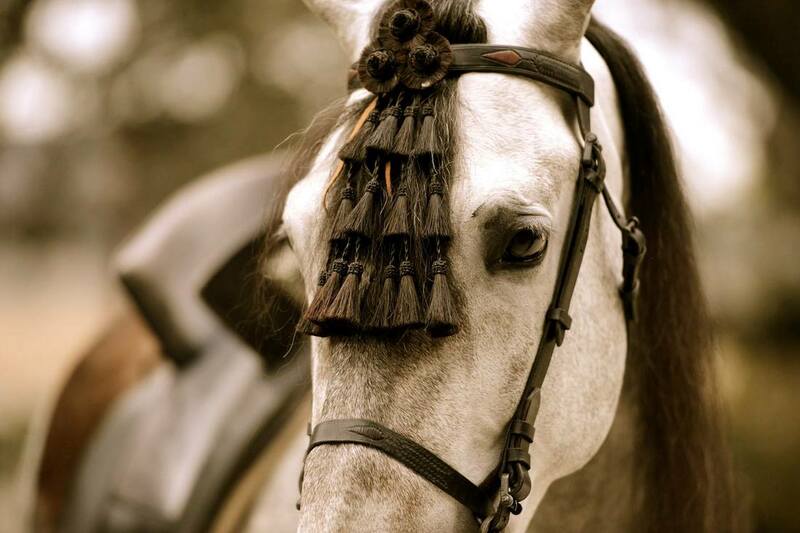 After training in English disciplines, I gained a new respect and fascination for what a horse is capable of doing. I've since grown to love Dressage, Jumping, Saddleseat riding, as well as Driving horses. I strayed away from my passion for horses for six years to train and groom dogs for the Film Industry. 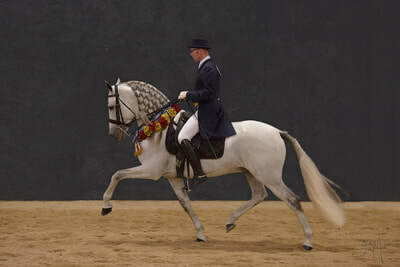 That is how I ended up here at Tilley Andalusians. 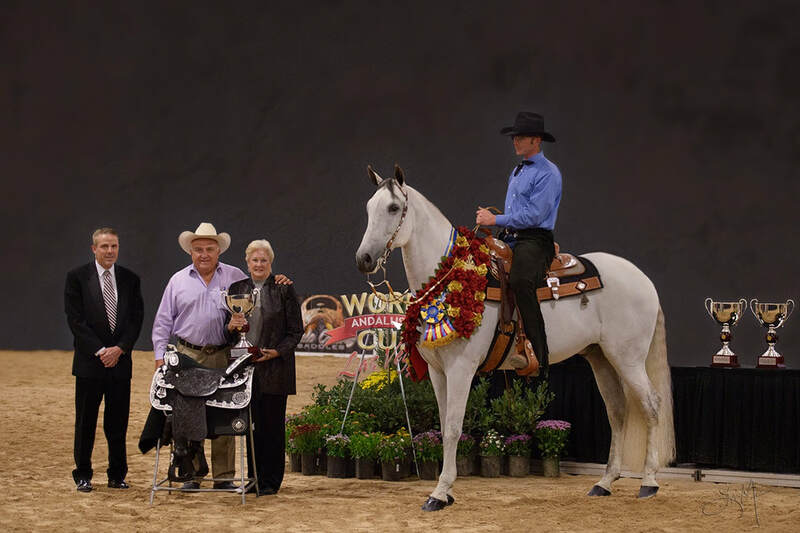 When I arrived at the most prestigious horse farm I have ever seen to groom Nadine's dogs, I had no idea it was going to lead me to the dream job I have now. I have been here since 2014 and still find myself pulling in the gate and saying, 'WOW, I work here!' 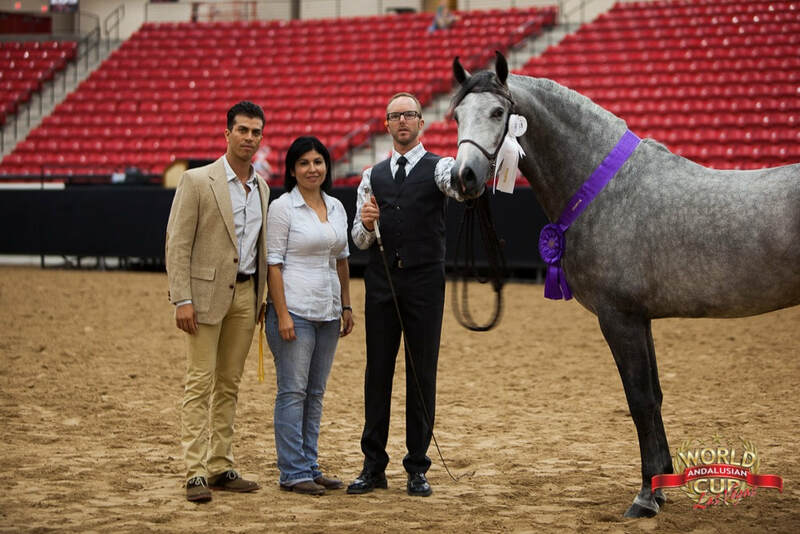 I have had the privilege of showing some of Nadine's remarkable horses and it is my greatest pleasure to now manage their care and facilities. 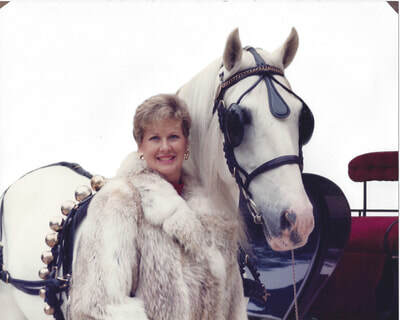 Nadine creates FANTASY for her horses. And to be a part of that is an honor and a blessing." 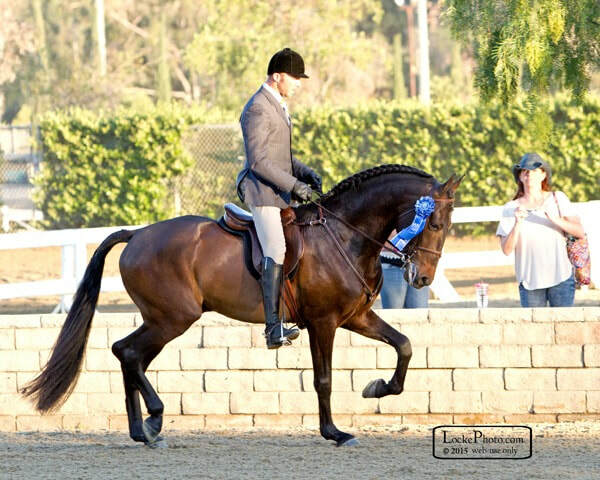 as well as numerous Regional Championship titles in both Halter and Performance disciplines. 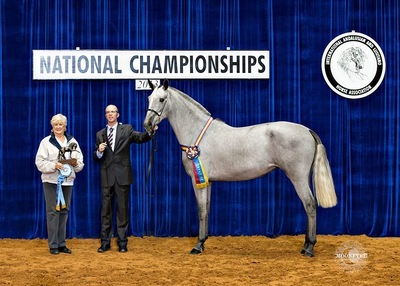 and will continue to breed for The Tradition of Quality!